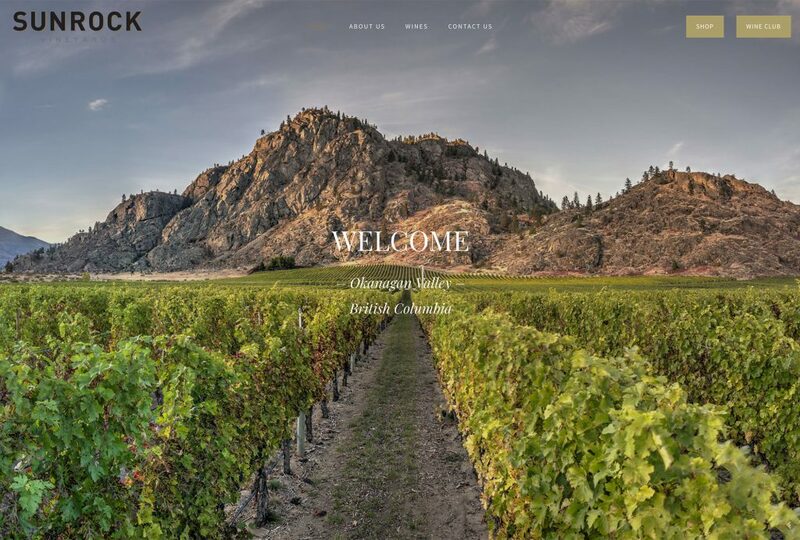 Longtable is a boutique vineyard & winery located on Mt. 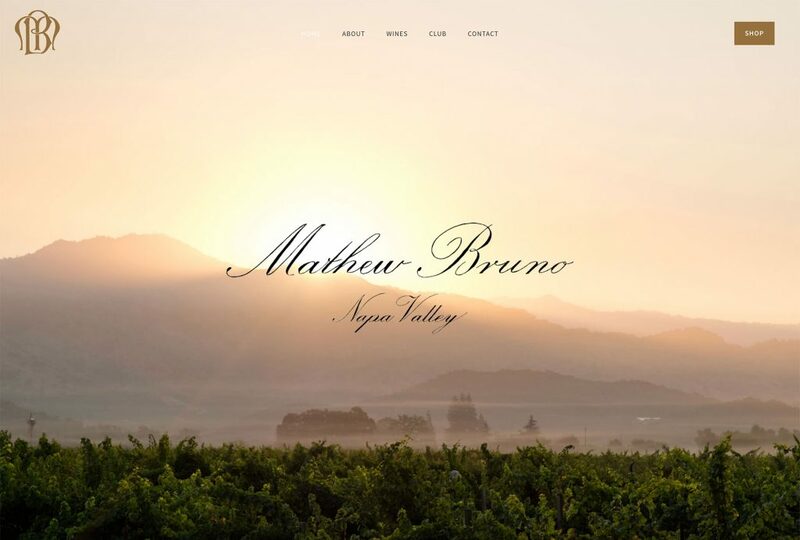 Veeder in Napa, California. 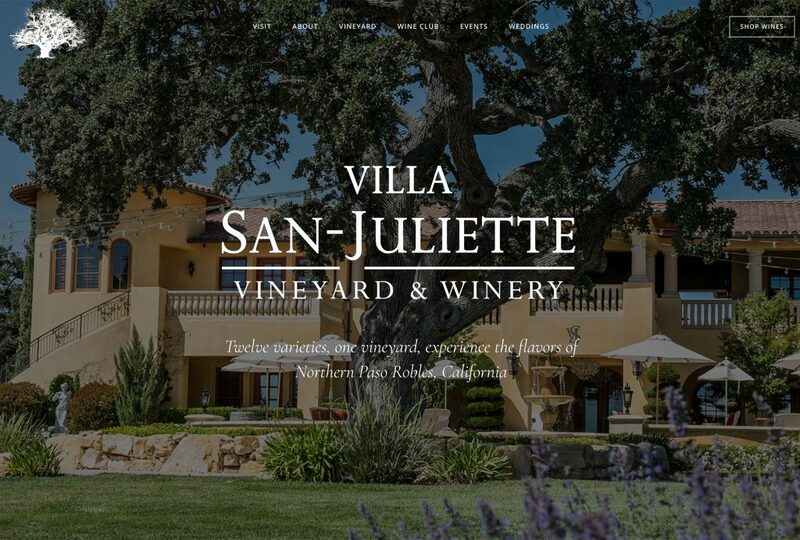 Vinbound worked with Longtable to create a minimalistic website that showcases photographs of the vineyard and family gatherings via a unique front-page slideshow. 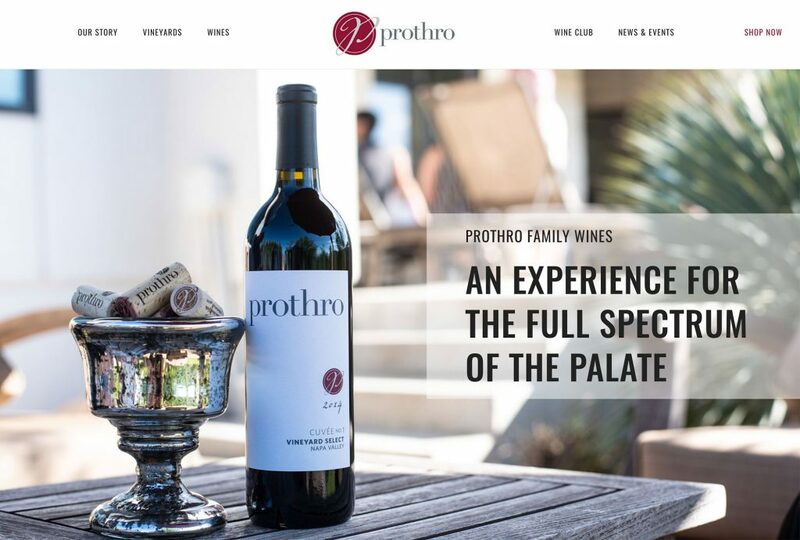 The site integrates with a Shopify buy-button ecommerce platform to allow purchases of their sought-after red and white wines. 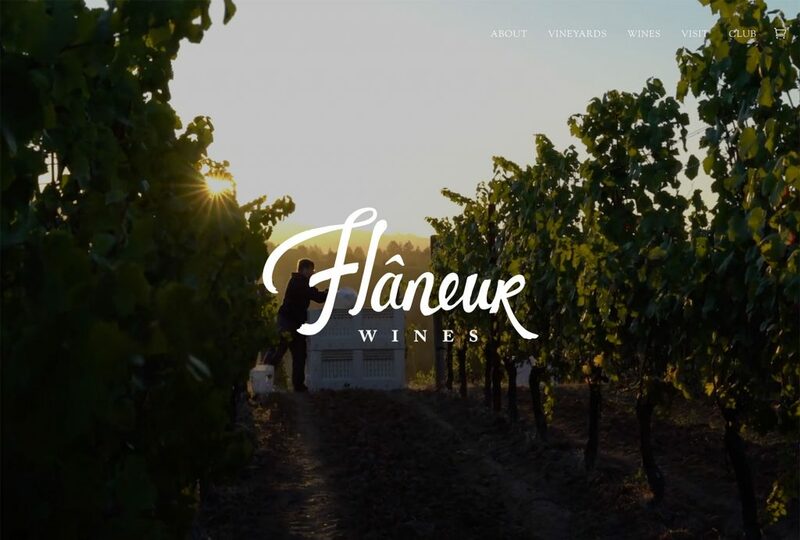 Our Squarespace website package was the perfect fit for Longtable Wines. 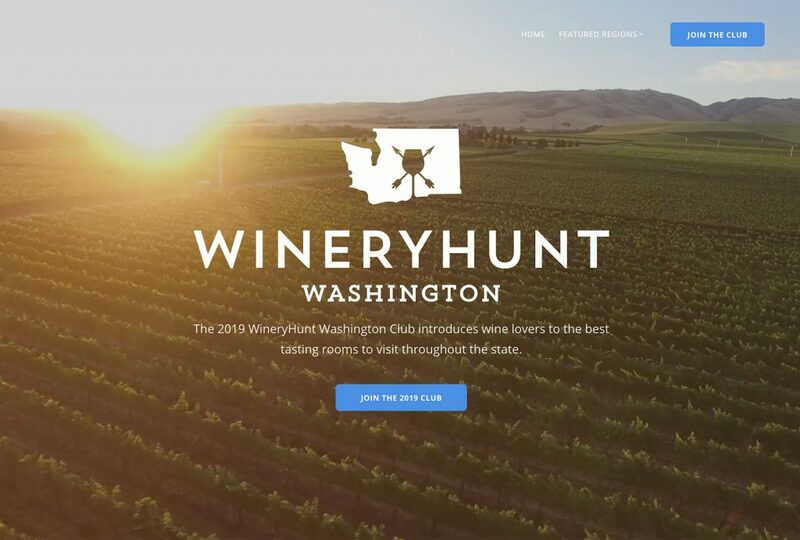 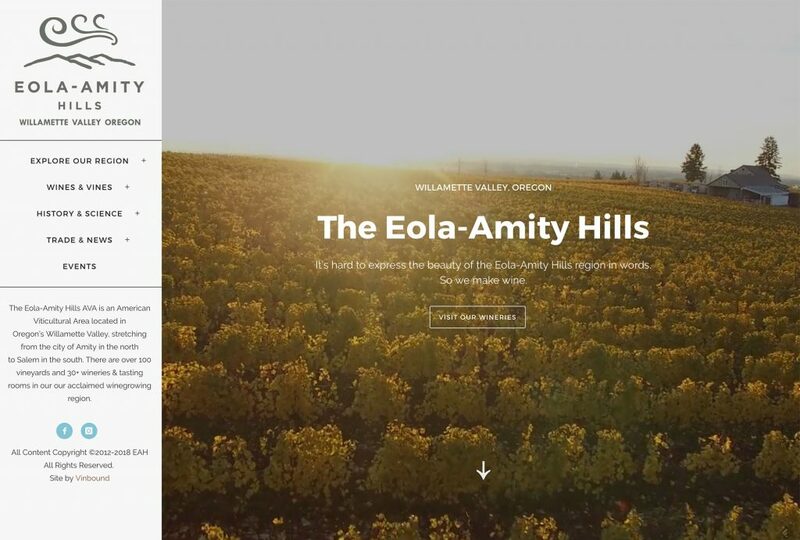 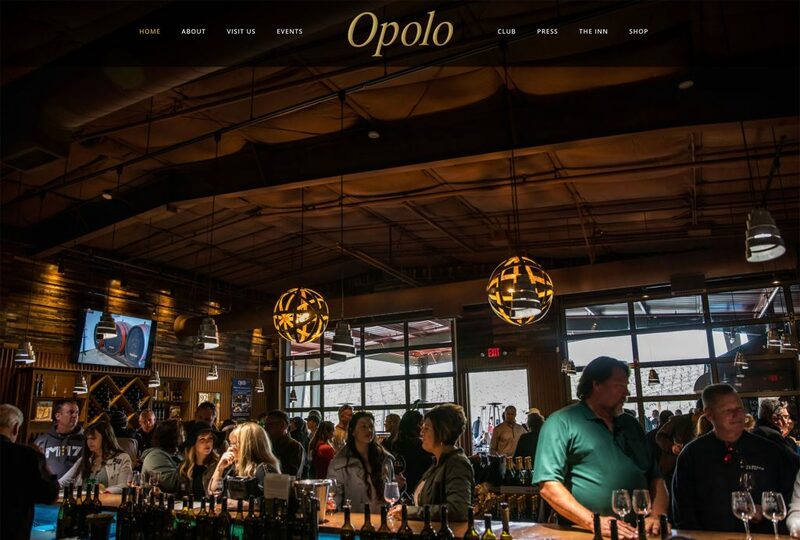 It provided a clean, modern canvas to show off the best winery photos, and simple integration with Shopify Buy Buttons to purchase the wines.